SMOOTHE MIXED TECHNO TO START,, INTO MELODICAL AMBIENT STYLE THEN CHOPPY AND SMASHING! 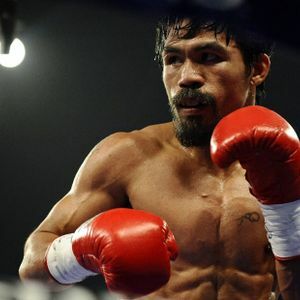 great to listen if running or working out............. go pac man go........WIN!!! !